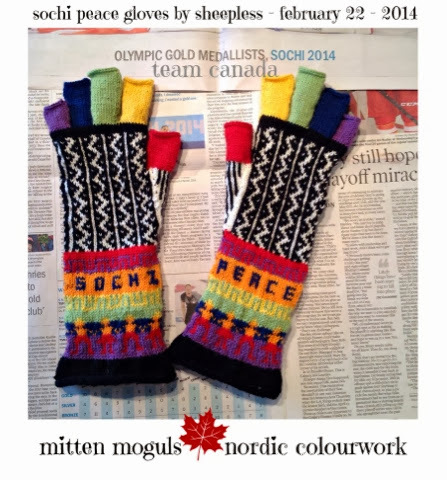 Here are my Sochi - Peace gloves. I've made them tipless so that I can use them for things requiring a bit more dexterity than I have with the tips on (using my mobile etc). They were a fun knit and I'm glad I made them as colourful as I did. I have to say this bout of knitting has renewed my love and fascination about what 2 little sticks and string can do. 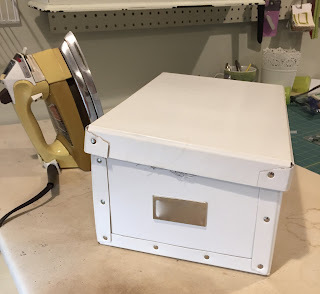 Linked to WIP Wednesday on the Needle & Thread Network. I love these!! The colours and design are gorgeous!! These are precious! Great colors!